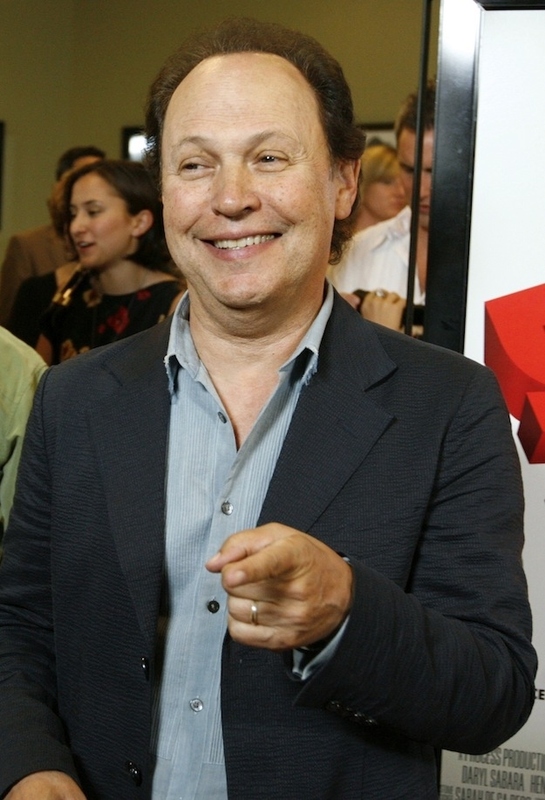 Billy Crystal has hosted the Academy Awards eight times, 1990–1993, 1997, 1998, 2000, and 2004. Crystal is taking over the hosting duties (for the ninth time) of the 84th Academy Awards after Eddie Murphy resigned. His eight times (soon to be 9) as the M.C. is second only to Bob Hope’s 18 in most ceremonies hosted. At the 83rd Academy Awards ceremony in 2011, he appeared as a presenter for a digitally inserted Bob Hope and before doing so was given a standing ovation. @BillyCrystal: Am doing the Oscars so the young woman in the pharmacy will stop asking my name when I pick up my prescriptions. Looking forward to the show.